A handmade oriental rug is a work of art. We know that to purchase an oriental rug takes a lot of money. We will give you an Oriental rug cleaning worthy of your beautiful piece. We take pride in cleaning not only your oriental rugs, but Persian rugs as well. 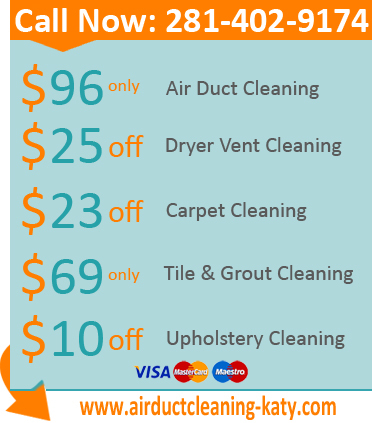 Air Duct Cleaning Katy is your trusted rug cleaning service provider. When you have small children, rugs are a great way to keep your carpet from receiving spills from juice and soda. But over time your rug will become caked with stains. 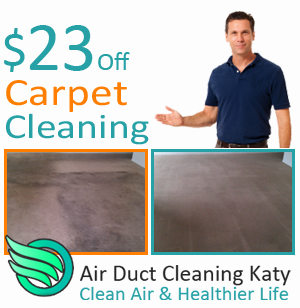 Air Duct Cleaning Katy is your rug cleaner that will service your home and rugs anytime you need. We clean deep inside the fabric fibers of your rugs. No need to replace an area rug, just give Air Duct Cleaning Katy a call today. A dry rug cleaning involves the use of specialized machines to clean rugs with newly developed chemical technologies that permit no-moisture or very low moisture cleaning, resulting in restoring the rugs beauty, and removal of stains, dirt, grit, sand, and allergens. Dry rug cleaning is perfect if you don’t have a lot of time to wait for your rug to dry. Call our customer service specialists to schedule a dry rug cleaning for your rug. Do you have multiple area rugs in your home that need cleaning? We are the right area rug cleaners for you. We will service multiple area rugs for you to cut down time and cost. We want to make sure that our customers are completely satisfied with the cleaning they receive from Air Duct Cleaning. Our techs are all trained and skilled to clean any type of area rug you may have. Call us right away to get your area rug cleaned.